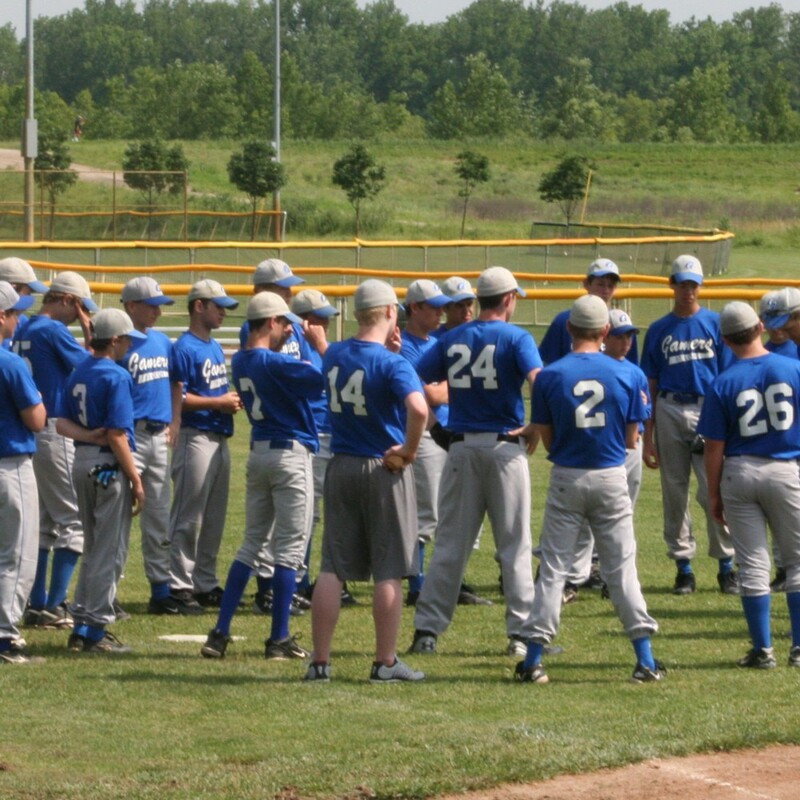 The Gamers youth baseball training program is based in the Midwest. 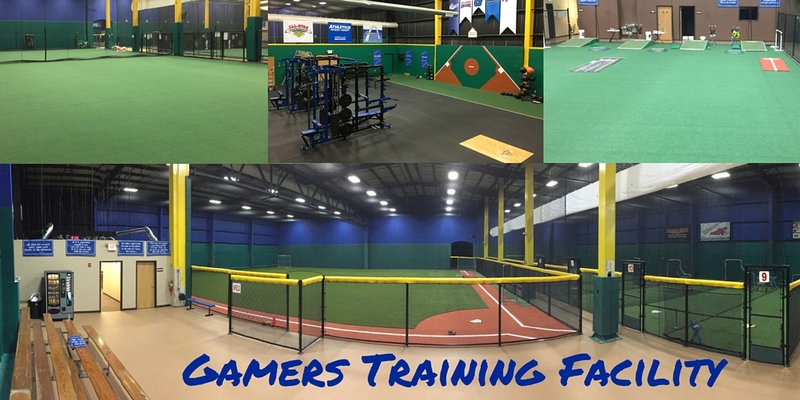 For the 2017 season, the Gamers program will have 15 youth baseball teams and over 220 players in ages 10u-18u. Since 2007, the Gamers program has focused on developing young men to compete at the highest level of baseball, but in way that is fun, honorable and respectful. We work hard, practice a lot and have high expectations — both on and off the field. 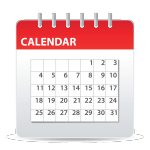 Our training program is detailed here. We continually try to make it better and better every year. We have limited the size of our program to ensure that Gamers directors personally know every player in the program. We are a true program.